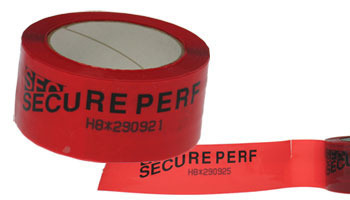 Our range of products include tamper evident phone camera stickers, mobile camera tamper proof labels, security printed tapes, security void sticker, smartphone camera security label and security tapes. Now Make your Visitors more delighted to visit your premises with basic freedom of using their Mobile phones. Paramount labels proud to launch Tamper Evident labels to hide Mobile Camera lens. 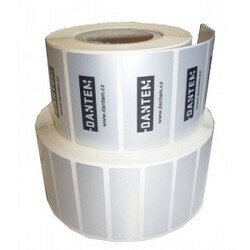 Our new tamper evident labels are affixed to a Mobile phone / Tablet PC / Laptop's camera lens to protect visitors from taking photos of your secured data, drawings or machines in any industry restricted area, research labs, Software Development centres, Highly secured Government Institutions, Defence manufacturing area etc. 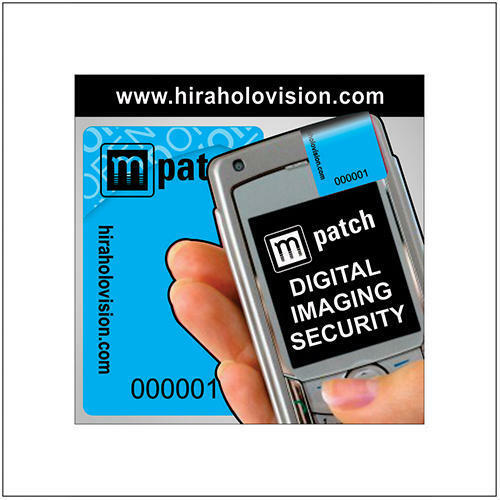 Our Mobile Camera Security labels are coated with Residue free Removable adhesive so that the label's adhesive is easily removable without any stain on your Visitors Mobile Phones. 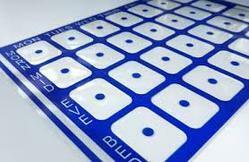 Our Mobile phone camera security stickers helps your company's objective of protecting your trade secrets practices completely. It is very useful where technology plays key role. 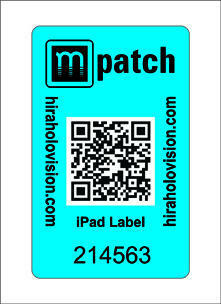 At the same time, Your visitors go back with their expensive smart phones without any adhesive stain. Beyond the above, every company's Security team at their Visitor Gates are taking huge responsibility of collecting the Mobile phones from Visitors and providing them token. This requires more space at Security area, additional man time, chances for mobile exchange confusions etc. 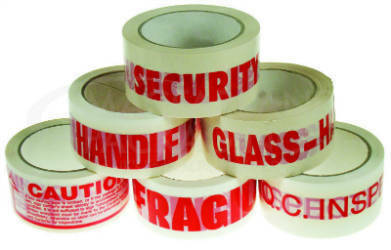 Our range of holographic tapes and strips are available in a wide range of options and helps in providing security against counterfeiting. 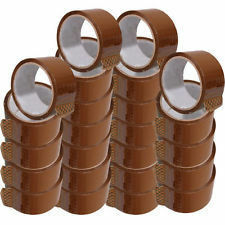 In the addition, we also possess the technical expertise to offer these tapes and strips in other desired finishing as required by our clients..
Our Mobile phone camera security sticker enables you to permit your valuable Visitors / Vendors / Customers with their Mobile Phone in to your premises without any hassles. When any one trying to peel the label (i.e. 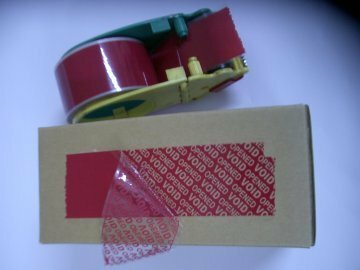 totally removing or partially or even peeling the edges of label) our label will start displaying VOID OPEN symbol as indicator that makes it easy for the company's security officials to identify quickly. We have gained international acclaim, and the market leader position, mainly due to our creativity and innovativeness. Our sustained Research and Development by a qualified team of professionals supported by well-equipped facilities, helps us in keeping abreast of the latest technology and pioneer new products and applications. We offer a range of latest holograms that are the new technology holograms having some special incorporated features on the holograms to increase and enhance the security Levels like.. 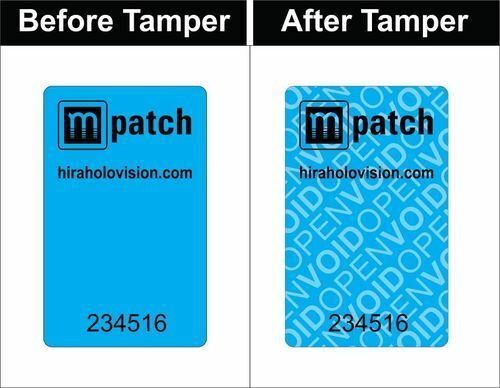 Looking for “Mobile Phone Camera Tamper Evident Stickers”?